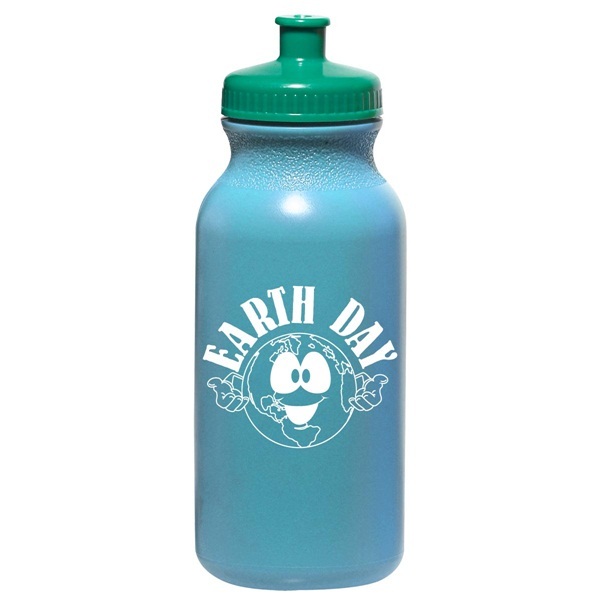 Looking for some fun Earth Day Activities? Getting your students involved in activities that help the earth will have a huge impact on the future of our planet. Here are some earth-friendly and fun projects to get your students involved. Help your students plant a garden or a tree somewhere around the school. For a garden, start out with seeds and grow them in class as a project or go to a local flower distributor. Have each one of your students plant a flower in the garden. It’s a great way to help out the earth and teach kids all about flowers, plants and trees! It is important to reduce waste, because we help the planet and conserve all the natural resources this earth has given us. Crafts are a natural way to to get students thinking about all the possibilities that exist with items we toss away. Use Craft Supplies such as stickers, paints and embellishments to transform any piece of recycled material into a masterpiece! The possibilities are endless! With a little ingenuity and a lot of creativity, your kids can have a blast learning valuable lessons about our precious earth! Make the day special with a classroom celebration! Awards, favors or prizes help ignite enthusiasm. Try earth friendly treats or organic refreshments, and decorate your classroom with Earth Day Posters and recycled materials. Share your ideas! We’d love to hear how you are celebrating Earth Day in your classroom!